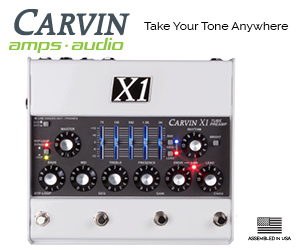 DEMO : Carvin X100B – What do you think? Carvin X100B with Fender Strat using HS3 and YJM. Let me know what you think? Love it or hate it?